Oil vapor removal filter. Fits Hankison HF 16 Series filter package. 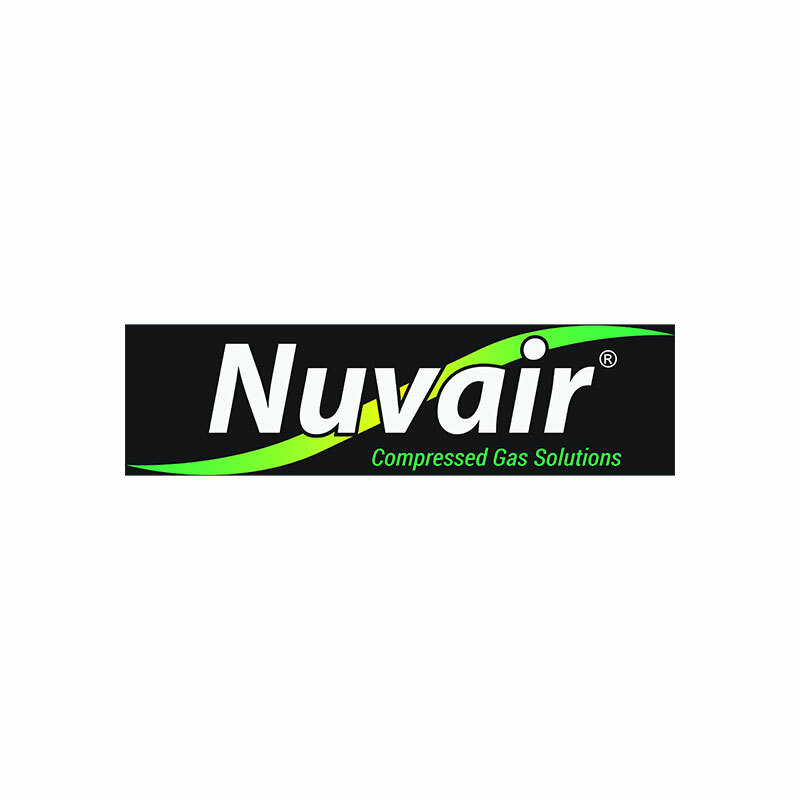 For removal of oil and hydrocarbon vapors normally adsorbable by activated carbon; removes solid particles to 0.01 micron (0.003 ppm w/w maximum remaining oil content). Corrosion resistant inner and outer cores.